Been in an accident? 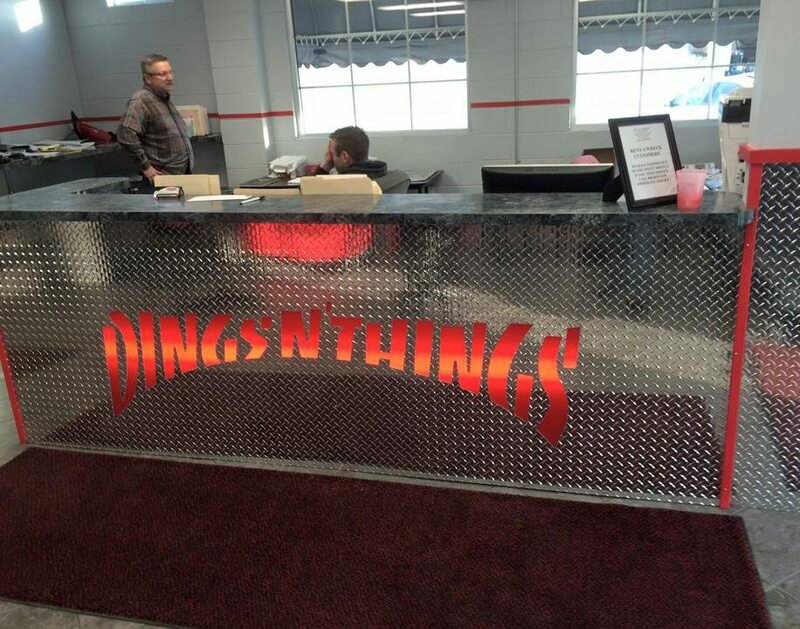 For 28 years, Dings ‘N’ Things Collision has been there to repair 417-landers’ vehicles, whether the damage is small or major. Their company has grown from small to major themselves. What started as a dream in 1977 by Greg Mertz—influenced by his father’s body shops—has since tripled in size and become one of Springfield’s premier independent collision repair facilities. What sets Dings ‘N’ Things apart for future success? 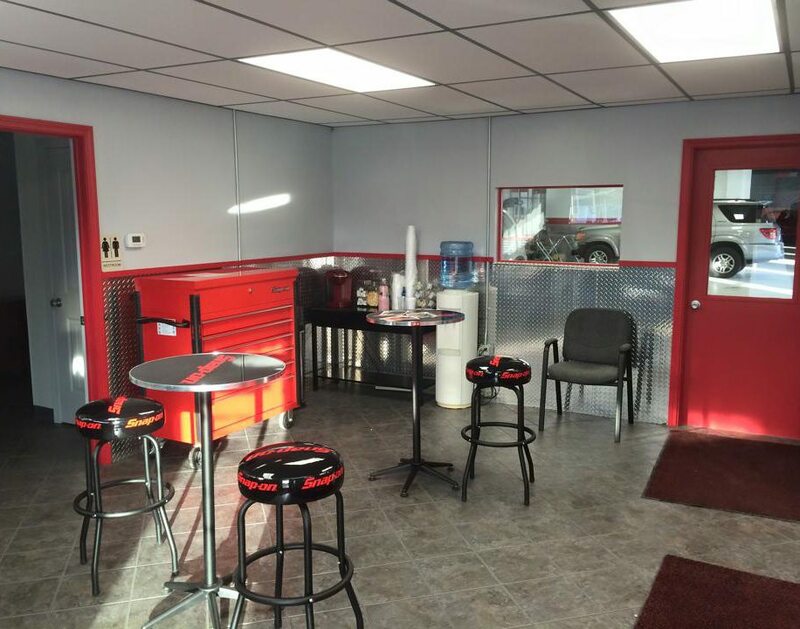 They take great pride in their quality of workmanship and customer service, plus they have a lifetime warranty and have been in business for long enough to back that warranty up.